As you will have seen from previous blog posts and even some videos (if you’ve been unlucky enough to see them in your newsfeed) I am a member of Connect Business Networking breakfast event and I have taken to singing my pitches. They say that you should make your pitches stand out and be memorable – what’s more memorable than singing? So what have I been singing? While this has been enjoyed by the room, it has also shown me as a fun and engaging business owner. I have sung every other meeting; in between I have shared a testimonial or details of my offerings so people still fully understand what my business does. These videos have also been shared on social media so more people can see what I do, I start each pitch with my name and business name and end it in the same way – as it’s shared I am increasing my brand awareness and telling more and more people about what I do, and clearly showing how I am different to the competition. 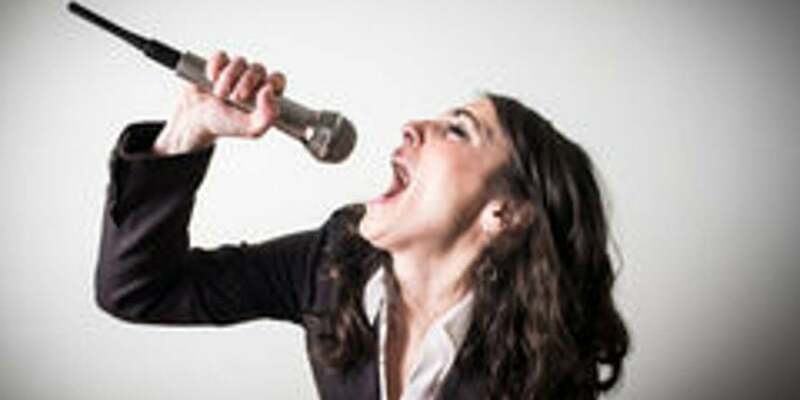 So – have I tempted you to sing your next networking pitch? Or maybe you’d like to come along to Connect Business Networking to see me sing?